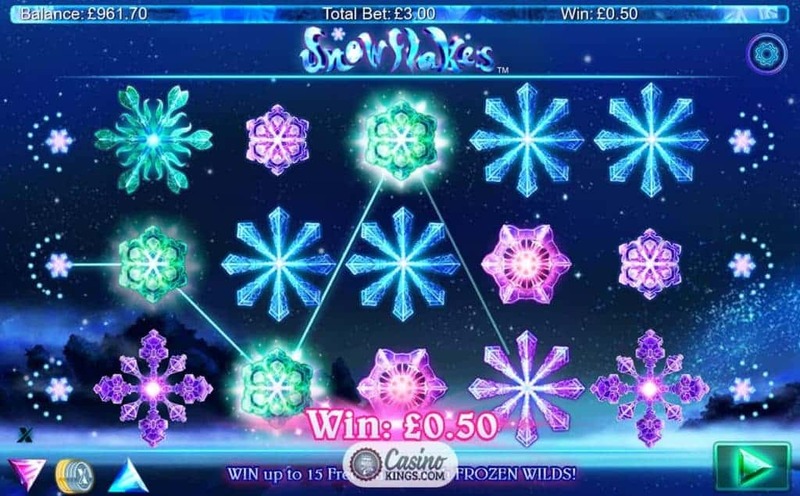 Can’t think why Nextgen Gaming would release a snowflake-themed online slot. Could it be due the popularity of an animated film very heavily themed in the world of frozen snow and ice? Well, the cynics be damned. 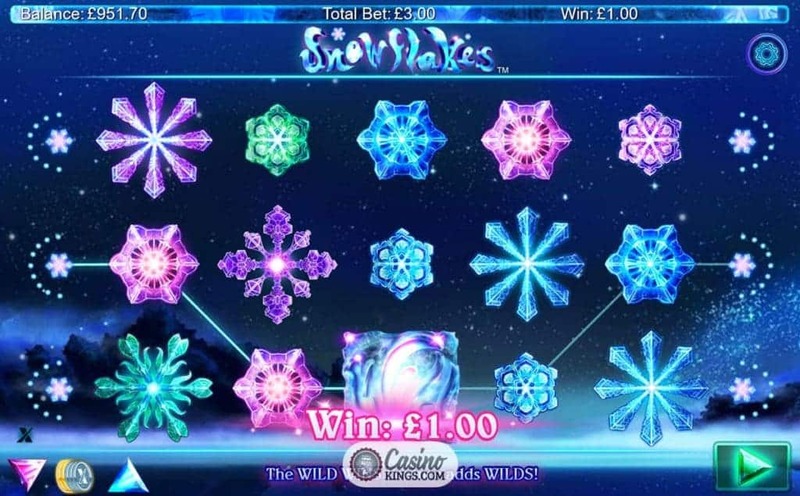 The Snowflakes Slot title is a playable little number of medium to high variance, with five reels, 25 pay-lines and a bobble hat full of bonus features. 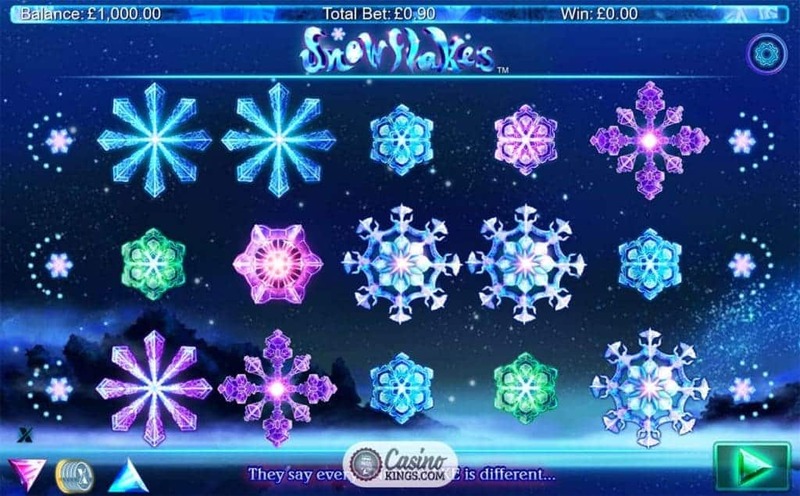 The slot’s called Snowflakes. I’ll give you one guess as to what our gaming symbols are? That’s right, snowflakes. But snowflakes of various glittering hues and styles. As we know, no one snowflake is the same, so this difference – and the fact that all our symbols, both high-payers and low-payers, are snowflakes – are nice design touches from Nextgen. The reel case is set against a wintry dusk, shining snowflakes fluttering down during the game-play and low, swaying tones guiding us on our way. A Wintry-styled Wild substitutes for all gaming symbols except Scatters, and while the Wilds are welcome they don’t add any extra multipliers when they complete winning combos. 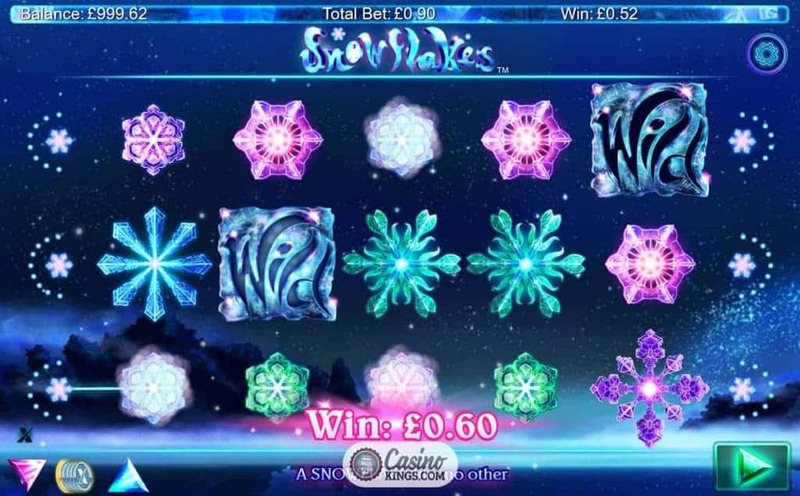 That said, the Snowflakes slot does showcase three distinct bonus features to keep our hands cosy in this wintry wonderland. 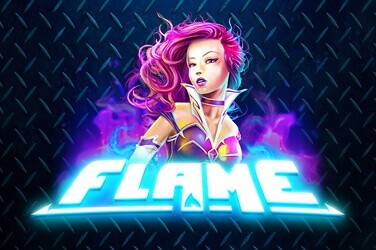 As random as releasing a snowflake-themed online slot in the springtime is, Nextgen includes two randomly-triggered bonus features to beef up our bonus winnings. 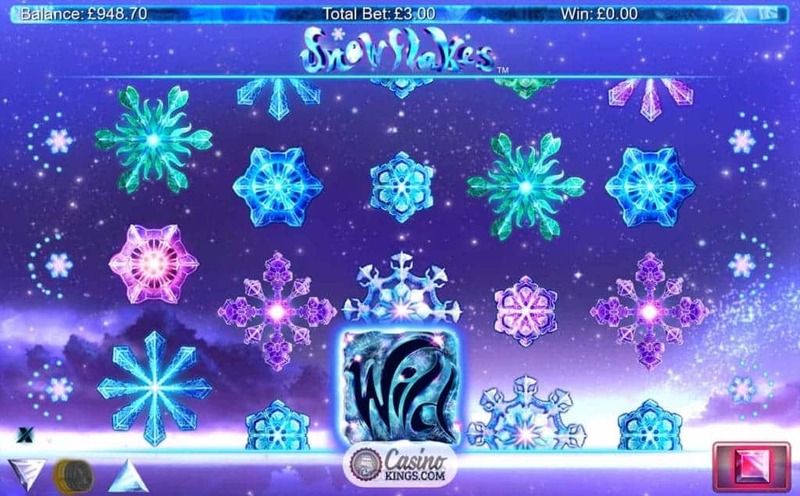 After any spin the reels can freeze and up to five Wilds will added to transform non-winning combos into winners in Snowflake’s Icy Wilds feature. The Icy Winds feature also delivers up to five WIlds, but this time during any spin. An important distinction, there. 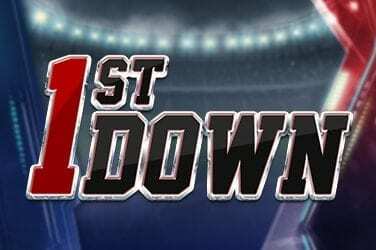 When we land three, four or five glowing Orb Scatters (they kind of look like a football made up of glowing snowy hexagonal patches) we trigger the Frozen Wilds Free Games. 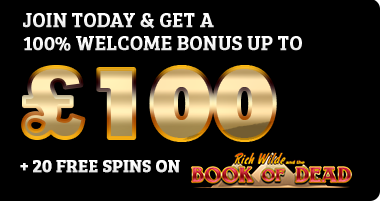 We now land 7, 10 or 15 free games, during which any Wild we land will be held in place for the remainder of the free games. 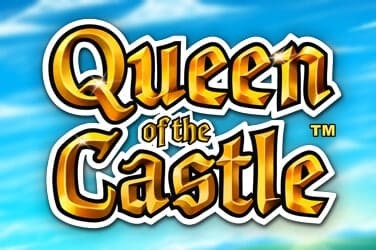 Five Scatters – x2,500 our bet initial win plus 15 spins – plus every Wild stuck for the duration, is our golden ticket to winter wonderland heaven. Snowflakes is a wild feature that celebrates the wild with Wilds. 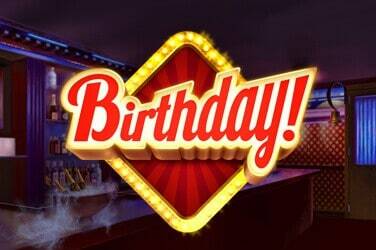 We can go wild playing it and, like many a mobile slot, we will have one wild time if we land the x2,500 jackpot. But, having spent more than our allocation of the use of the word “wild”, we will have to get spinning to catch some more.